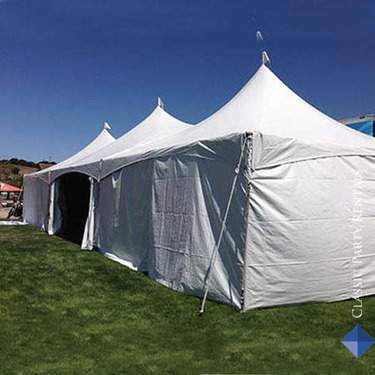 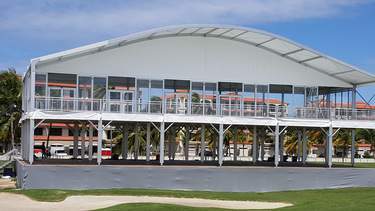 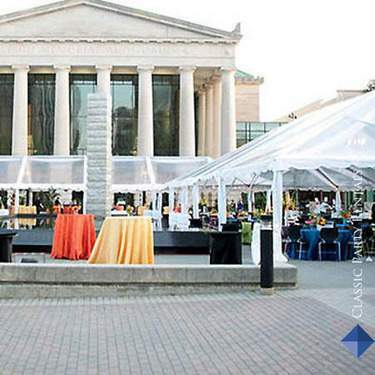 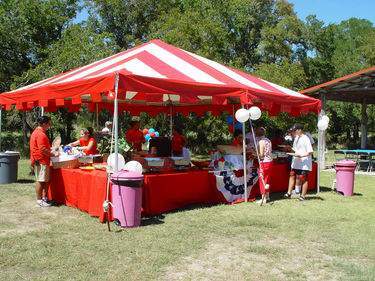 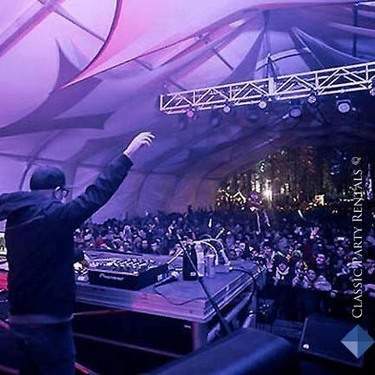 When it comes to event tent rental, Marquee has the largest inventory in the industry. 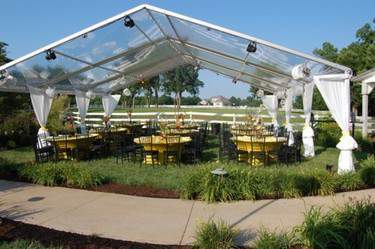 This means we have your event covered! 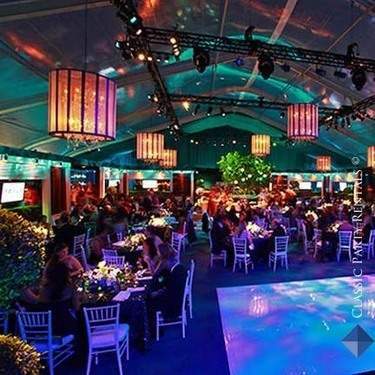 From corporate events and conventions to major music festivals and world-class sporting events, to weddings, quinceaneras and family reunions, we have the best solution for your needs. 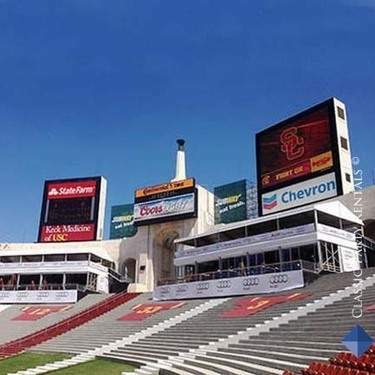 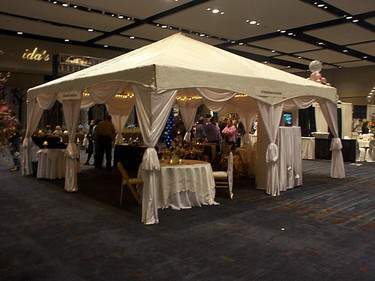 Whether your event is indoors or out or you have 50 or 50,000 guests, our top-of-the-line tents and semi-permanent structures will ensure your event’s success. 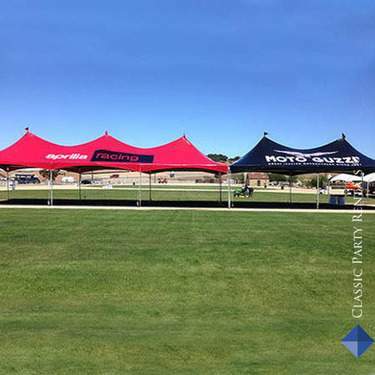 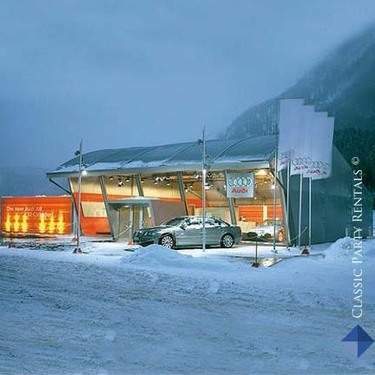 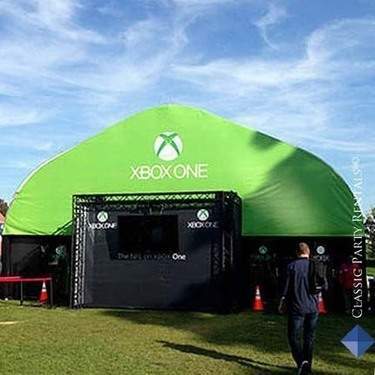 View our different tent types and accessories.